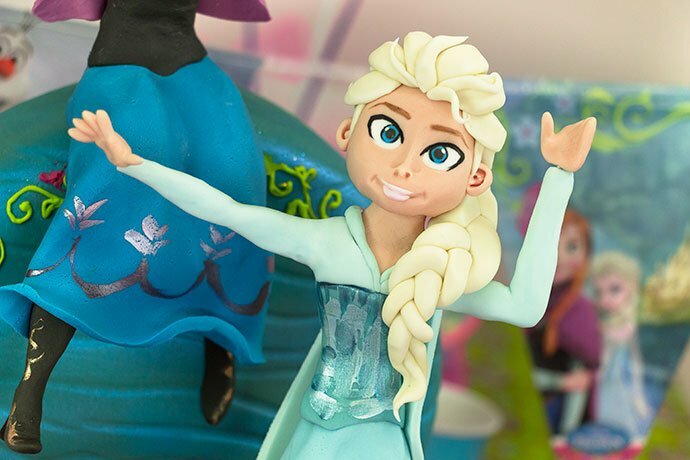 It’s unbelievable to think that Frozen is still going strong after all this time but we just let it go! 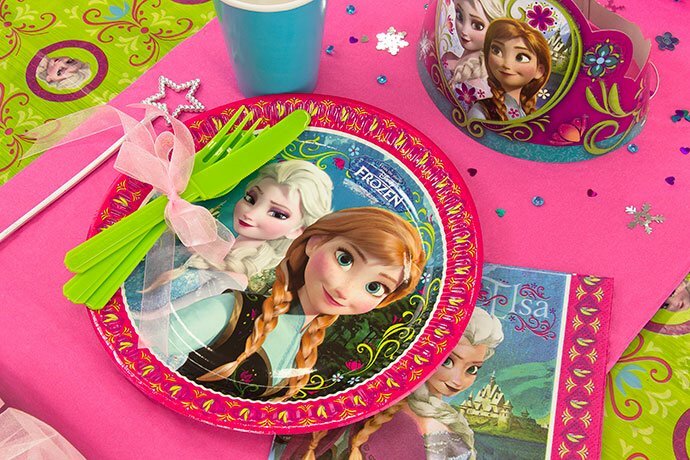 We’ve already brought you a couple of ideas for throwing a Frozen party on a budget but this time we’re completely going to town! 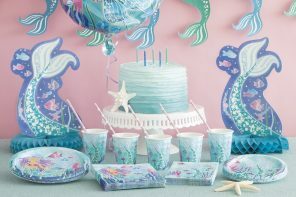 Attention to detail is key if you want your party to impress your guests. 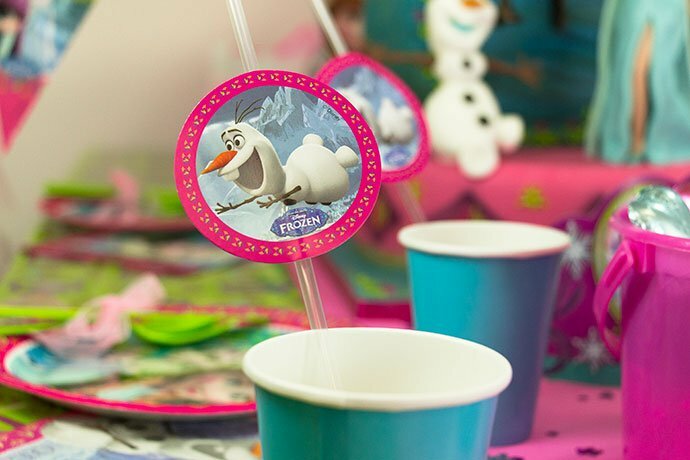 Little things like these Olaf straw toppers make ordinary party accessories just that little bit more fun! And everything from your confetti down to the little gifts you put in your party bags can tie into your theme. 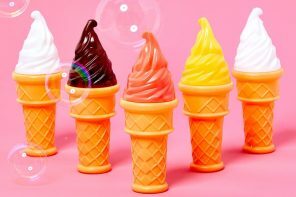 When choosing sweets, stick to the same colours as your decorations and you’ll be amazed how it makes everything come together. 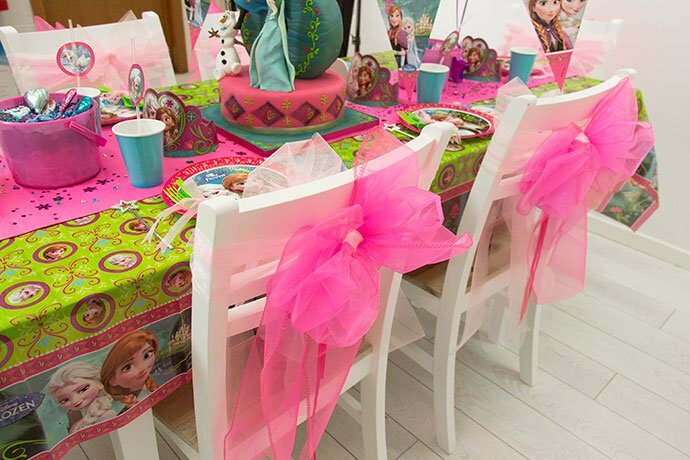 Decorating your chairs instantly gives your party a bit of glam and it can really help tie the whole theme together. 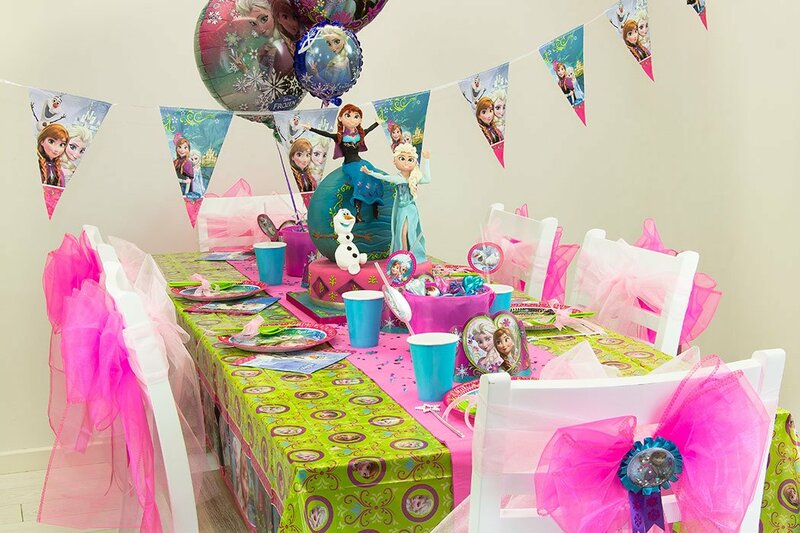 Anything goes but for this Frozen party we took long strips of organza and tied them into bows on the back of each chair. 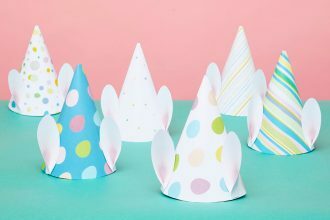 Top tip: When choosing the colour of your chair decorations, pick a colour that already features in your tableware or decorations. 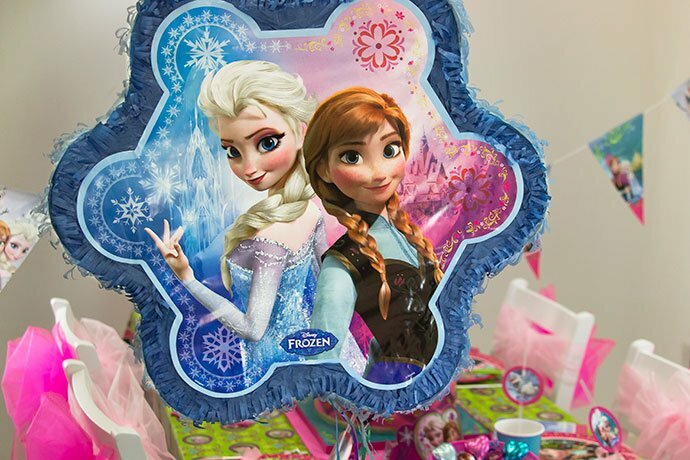 As for party games, you can’t go wrong with a piÃ±ata! 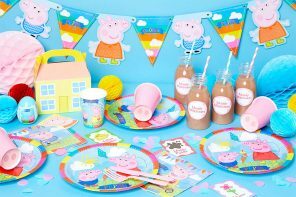 They’re fun for all ages and if you’re throwing a party for younger children, we’d really recommend a pull piÃ±ata like this one as it means no-one needs to hit anything with a stick. Just grab a ribbon and pull! For the birthday cake, we got this little masterpiece from Richard’s Cakes in Manchester – check out how realistic it is! 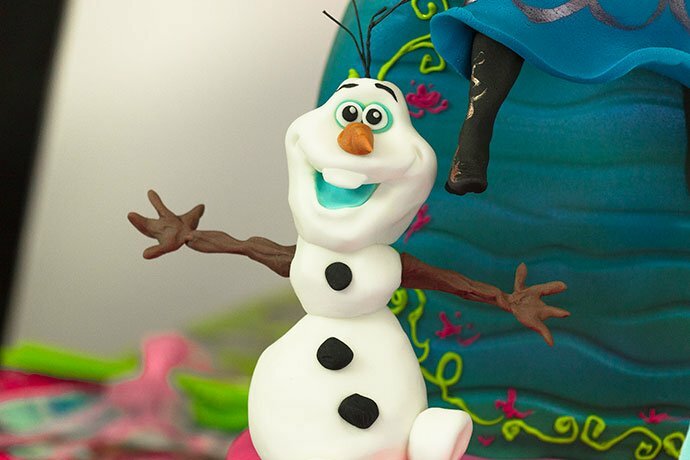 Sculpting an Anna or Elsa might be a bit tricky if you’re a beginner but you could always have a go at making a little Olaf with some ready-made white icing – this kind would be perfect. 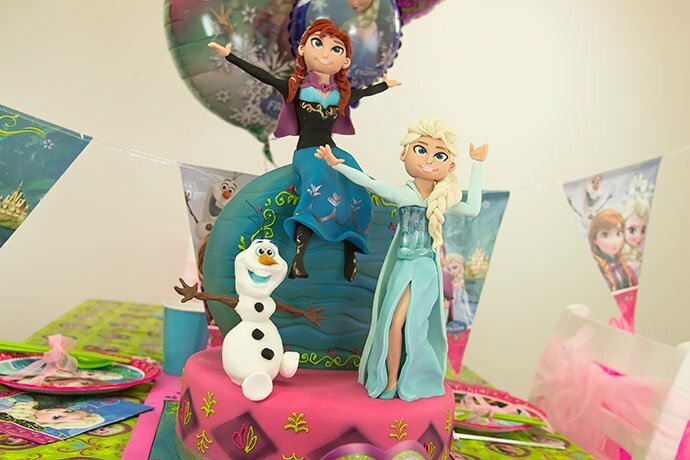 Or for more inspiration check out our post on Frozen birthday cakes that are absolutely worth melting for! 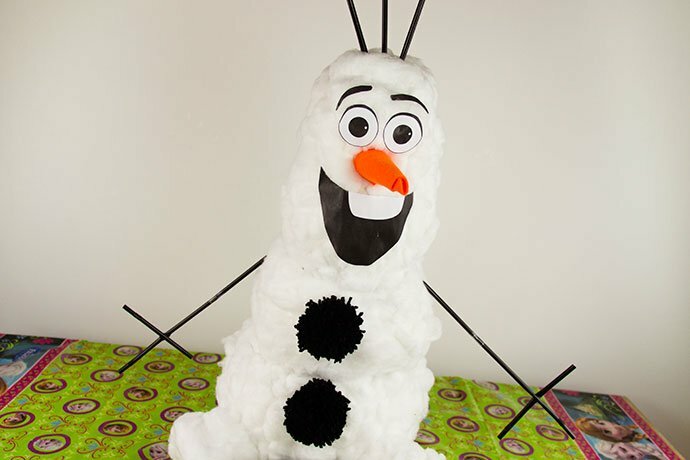 And if you’re feeling really crafty you could make a life-sized Olaf out of papier-machÃ© and cotton wool! 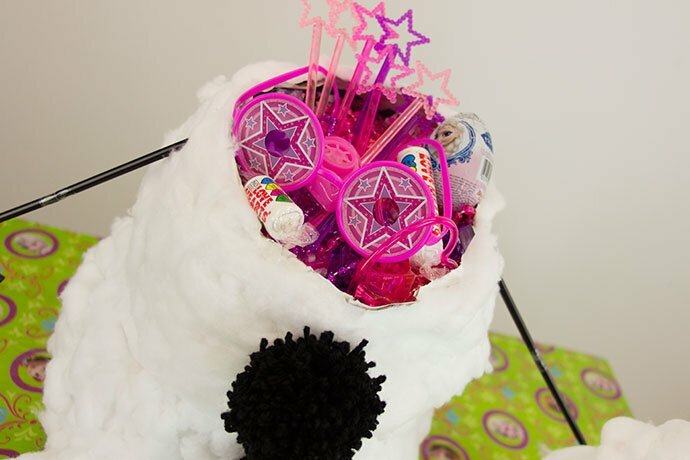 We gave ours a removable head like in the film so that you can fill him up with sweets as a surprise for your guests. 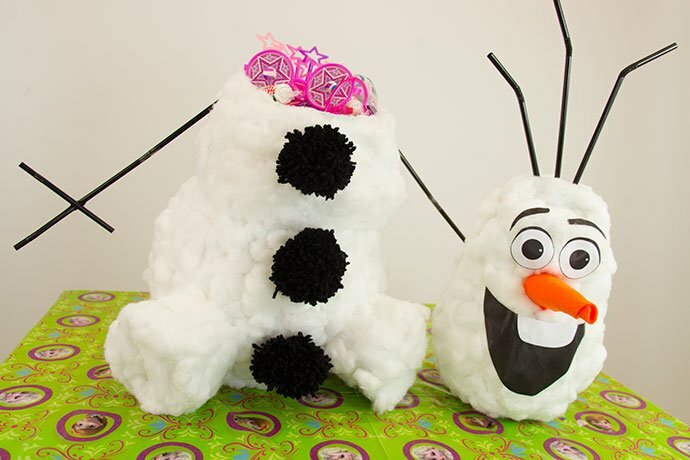 And while fancy dress is obviously a must for any Frozen birthday party, you can complete your outfit with this fabulous make-up tutorial by Ashlea Henson. 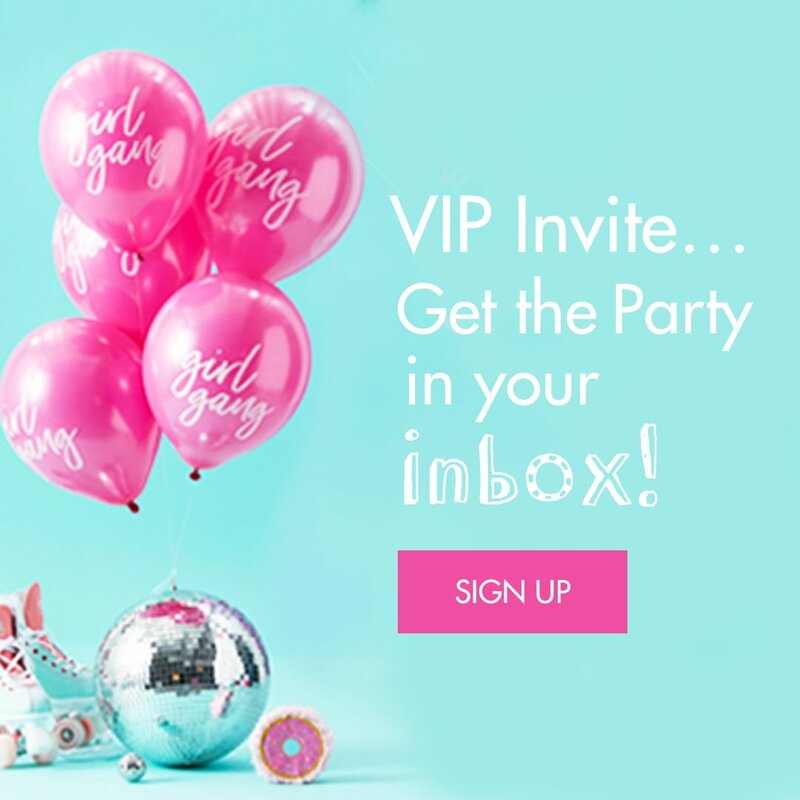 She’s a regular guest vlogger on our YouTube channel and her step-by-step tutorials are super easy to follow if you’re a beginner like us! 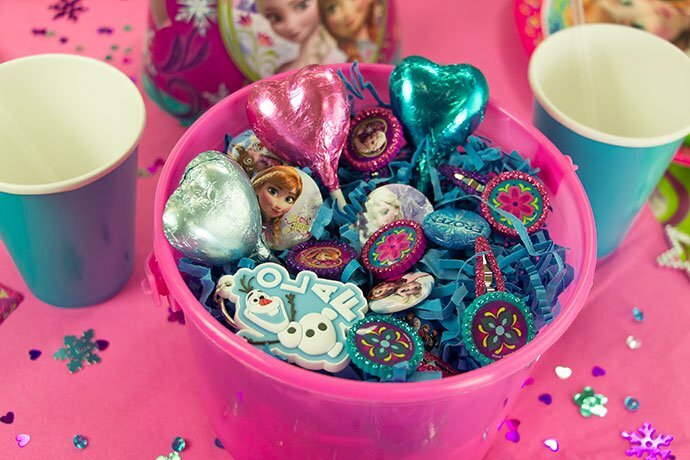 Find everything we used to create this fantastic Frozen birthday party over on our site – and if you liked it, remember to share it with your friends!